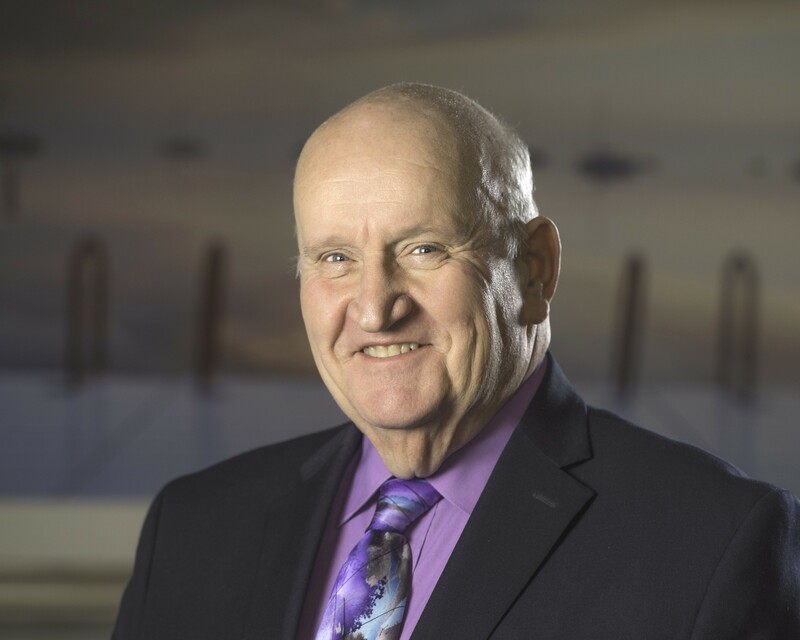 County Executive Allen Buechel will provide an update on the state of the county and answer questions at 6 p.m. Monday, March 11, at the Fond du Lac Public Library. The program - one of the library's Community Chat series - originally was set for February 7 but was rescheduled due to inclement weather. The program is free; no registration required. Buechel’s topics will include the .5 percent county sales tax and progress of the new highway garage, among others. Community Chat programs give residents opportunities to hear directly from local government and nonprofit organizations. Representatives share information about costs, goals, accomplishments and more. The informal programs will take place every first Thursday of the month. Buechel was born and raised in the heart of the Holyland, where he still lives on property his great-grandfather settled in 1871. He has served as county executive since 1993 after serving on the Fond du Lac County Board for 17 years. Since he took office, Buechel can count significant countywide achievements, including piloting a welfare reform program that has gained national attention, piloting a successful long-term care program for the elderly and disabled that is being rolled out statewide and establishing a regional medical examiner program that serves 14 counties. In addition, there’s been a major jail expansion, 911 system enhancements and building and remodeling at UW-Fond du Lac.